Of the many features coming in the soon-to-be-released Qt 5.11 is better support for compressed textures with Qt Quick. Qt 5.10 added support for ETC2 texture compression while for Qt 5.11 there is support for Khronos' KTX texture container format. The KTX file format for OpenGL/GLES allows for supporting a wider-range of compression algorithms to suit more hardware/driver options. 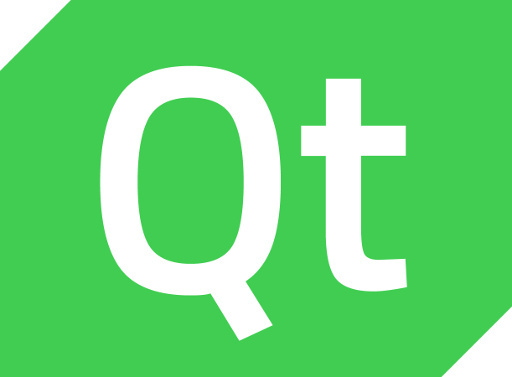 More details on the compressed texture improvements coming for Qt 5.11 for Qt Quick 2 can be found via this Qt blog post published today by developer Eirik Aavitsland.